THE topic of ticket prices in British football is a hot one. English fans will know that they’re routinely paying more to watch live football than any other country. There’s the small matter of everyone being skint, so what is being done about it? 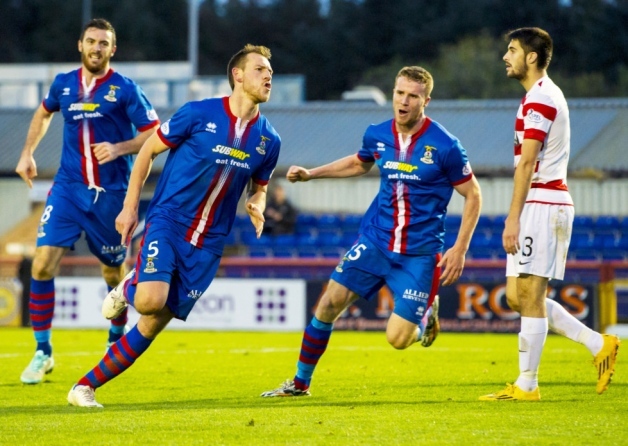 Well, Inverness Caledonian Thistle have an idea which they’re trialling – and provided no-one takes the piss, it could be a real winner! Caley Thistle chairman Kenny Cameron has announced that the club are doing a ‘Pay What You Can’ initiative, in a bid to get more supporters through the door at the Caledonian Stadium. The Scottish Premiership club will test this move for the game against St Johnstone on Tuesday, January 20th and, if it works, other teams should take note. And, even further, Caley Thistle will also allow free entry to children (under 12) when accompanied by a paying adult at the Highland derby against Ross County on January 31st.